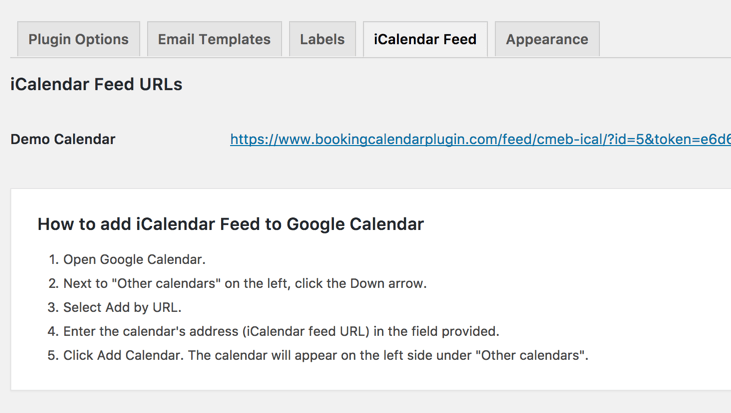 Support exporting the booking calendar using an iCal feed. You can read this feed using Google calendar and other iCal calendars. 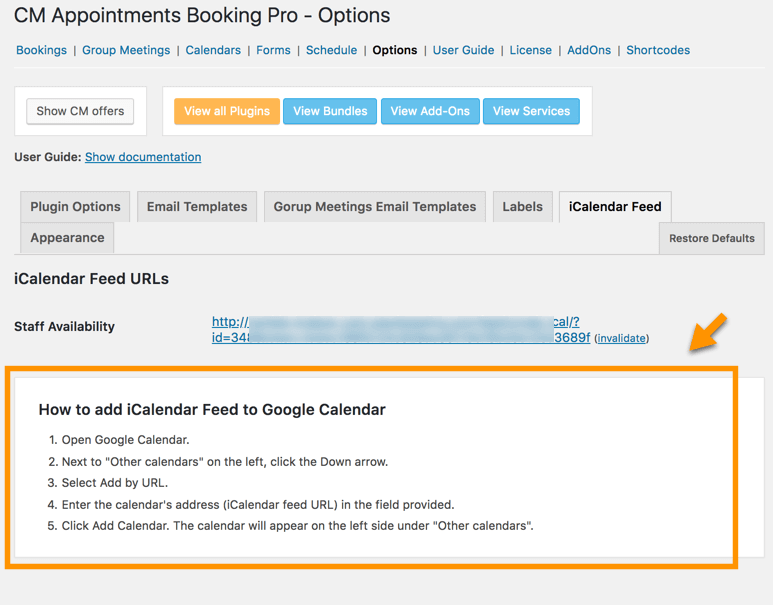 The Booking Calendar iCal Sync Addon for WordPress supports exporting the booking calendar using an iCal feed. 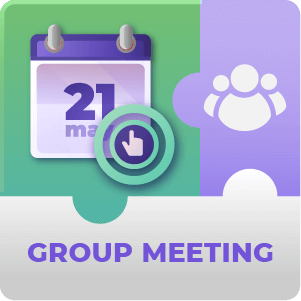 You can read this feed using Google calendar and other iCal calendars. Does this plugin only associate my calendar with Apple products? No, not only. 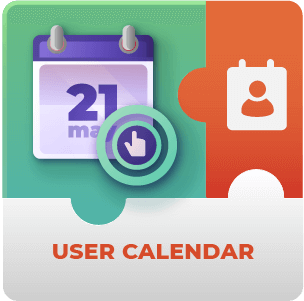 iCalendar is a way of integrating and sharing your calendar on external apps and calendars by converting it to a specific format. It’s unrelated to Apple, although Apple products do typically accept iCal calendars. 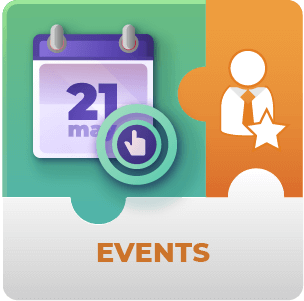 The iCalendar add-on allows you to integrate your bookings calendar with other services or applications using this iCalendar file format. 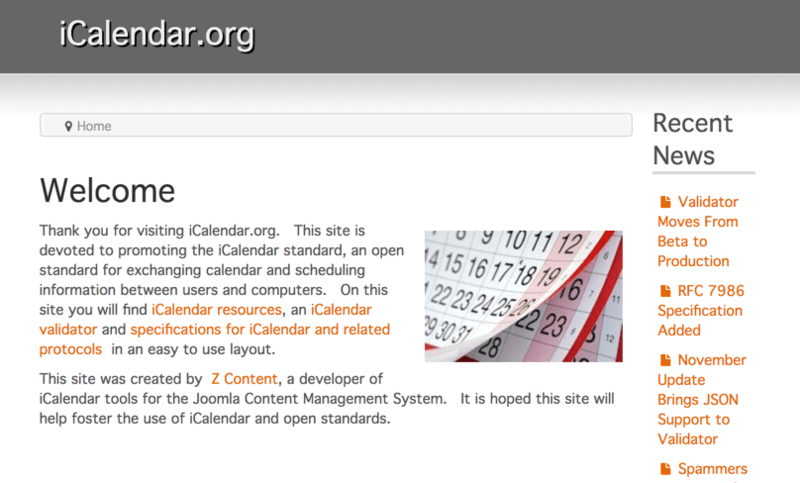 To learn more about iCalendar see their website. Are iCalendar feeds automatically created for all my calendars after installing this add-on? No they’re not. After the add-on is installed and enabled you choose which calendars are to have an iCalendar feed. If I later disable the iCalendar feed. Does the iCalendar file get deleted or does it just stop being updated? It becomes inaccessible through the feed link, it can be re-enabled later. I would like to share my calendar with people through a public Google Calendar. 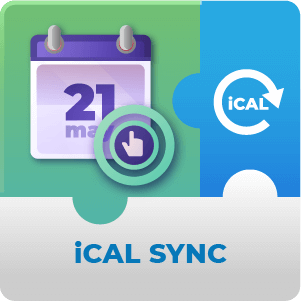 Can I sync up with Google Calendar? 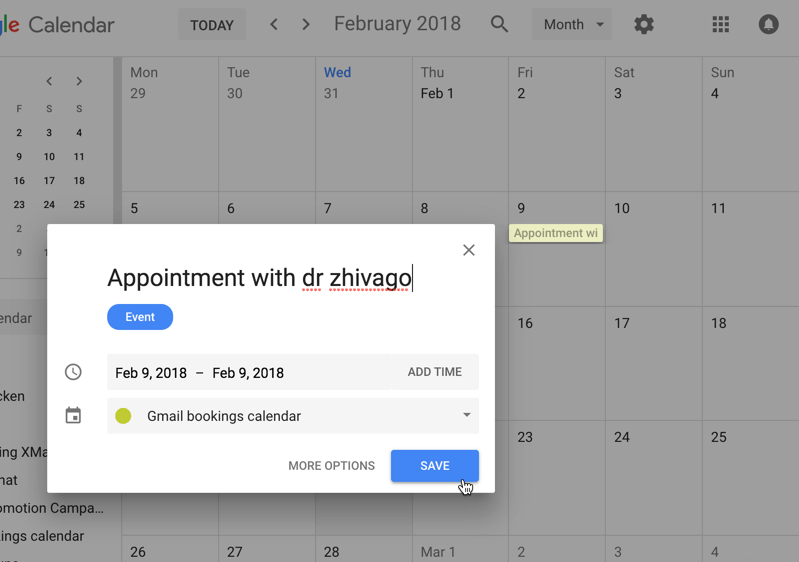 You can sync with Google Calendar. 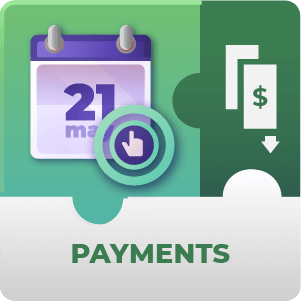 We’ve provided instructions on how to achieve this within the iCalendar Feed settings. Can I possibly keep the feed open while removing previous apps or people from having access to it? You can, this works through the Invalidate Feed feature that has been included. The difference between invalidating the feed and disabling the feed is that invalidating it keeps the feed open but gives it a new link so you can give new people or apps access to it while removing any that accessed it through the old feed link. 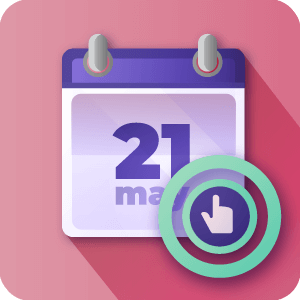 In both cases any events that were added to the calendar will remain in the target calendar that were imported through the feed before it was disabled or invalidated. Can apps or calendars that are importing my calendar through the feed modify my Booking Calendar? They cannot. The feed link is ReadOnly. Meaning they can import from your Booking calendar but can’t update it externally.